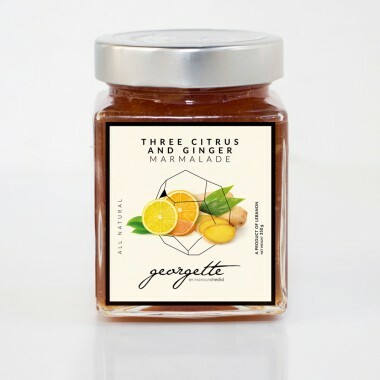 Bitter oranges, oranges, lemons, sugar, natural ginger essential oils, fruit pectin. 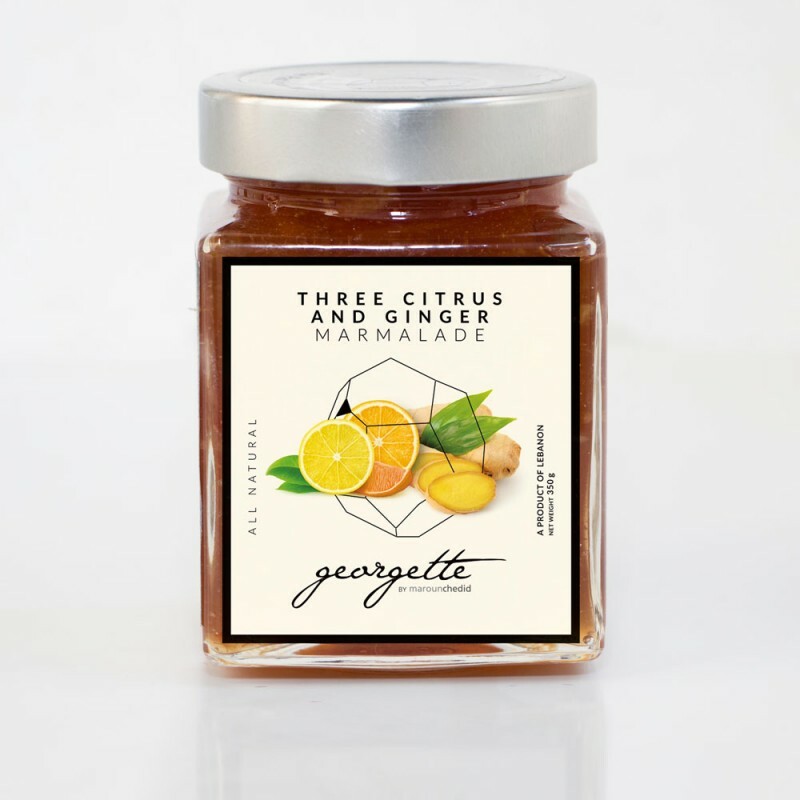 Lebanese oranges & lemons are mixed with fresh ginger. Wonderful on toast and bagels. Use also in cooking sauces, salad dressings and as a glaze for meat, fish and chicken.